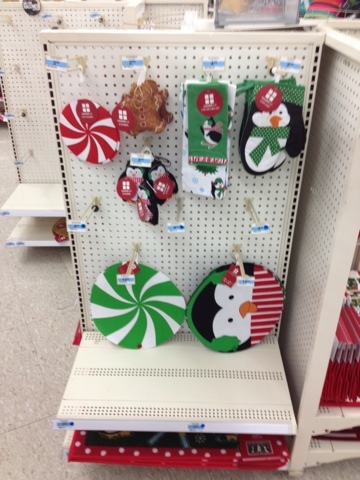 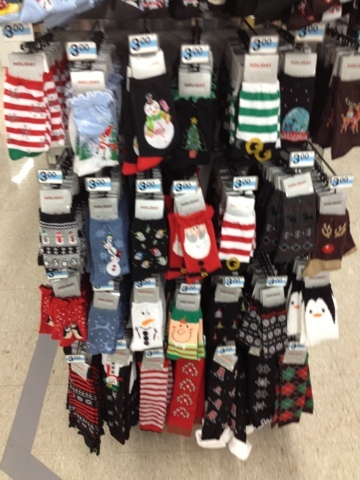 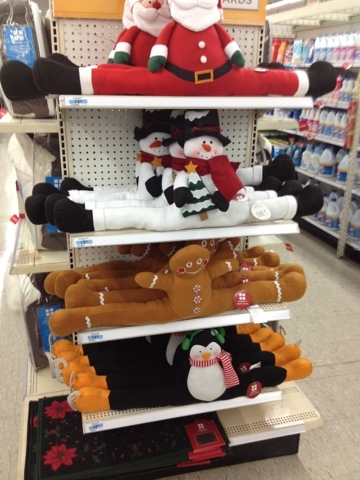 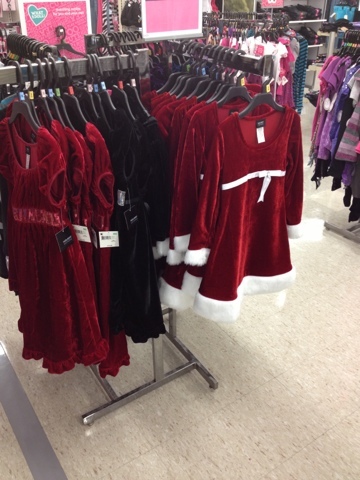 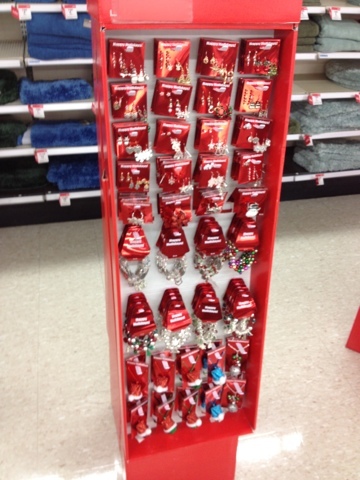 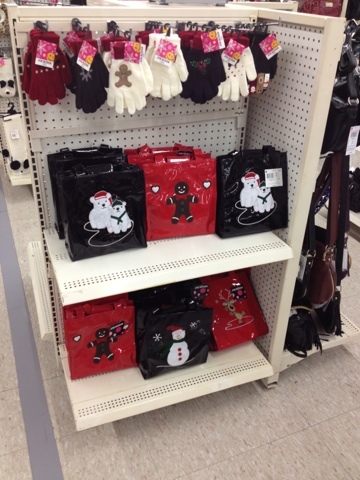 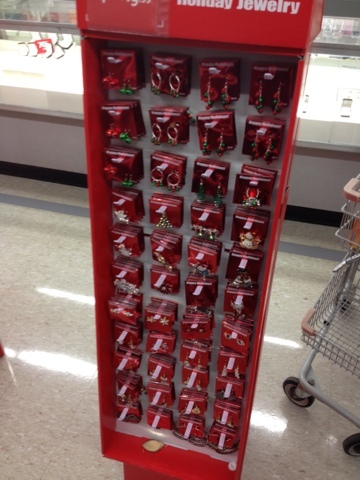 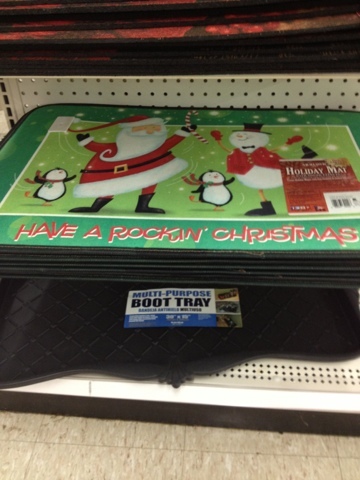 More than two weeks until Halloween still, and Kmart has started pushing the Christmas merch. 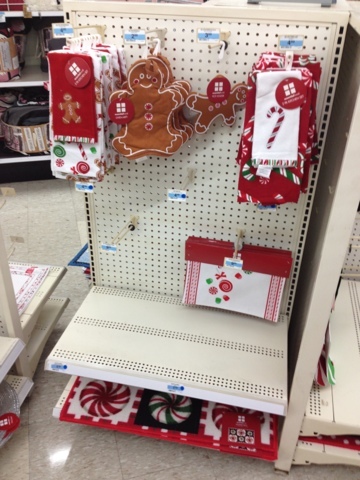 A few aisles completely dedicated solely to the Christmas crunch, and other things scattered through the store. 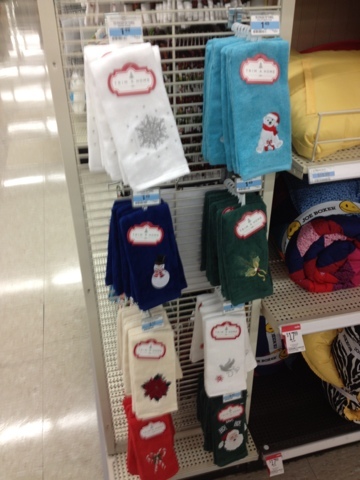 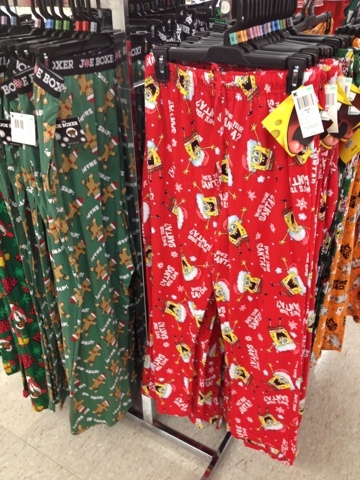 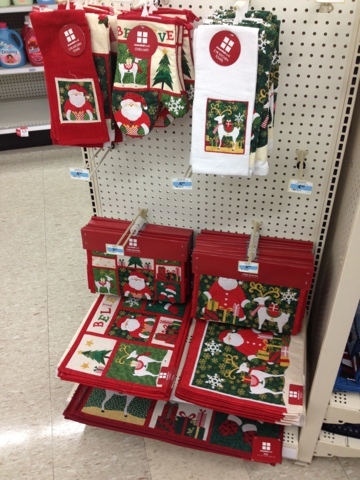 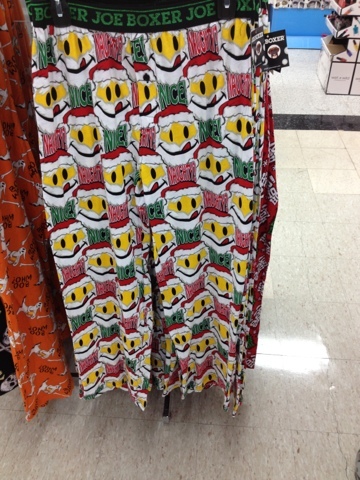 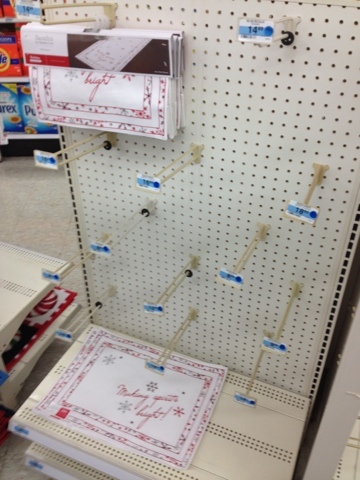 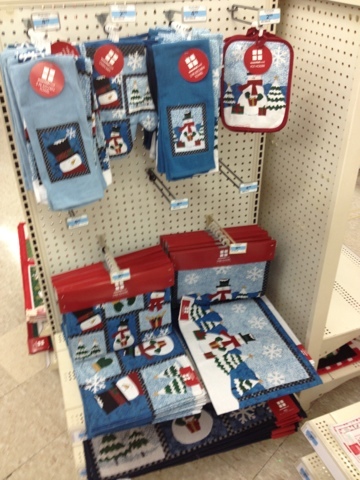 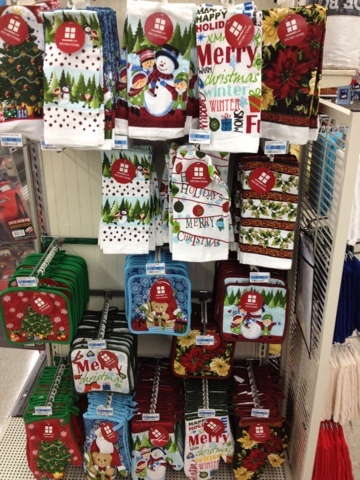 If you really need to buy those Christmas towels or pajamas two and a half months before the holiday, Kmart is your place!